ARE YOU READY TO B.O.P? 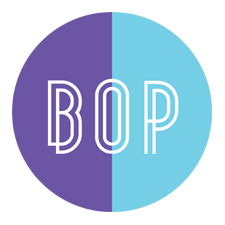 The Be On Pointe Dance School aims to inspire children of all ages to B.O.P! 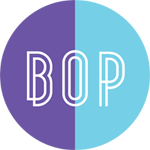 Run by our team of highly qualified professional dancers; B.O.P is renowned for teaching fun and creative dance classes in a safe environment to children from 2-16 years of all levels. 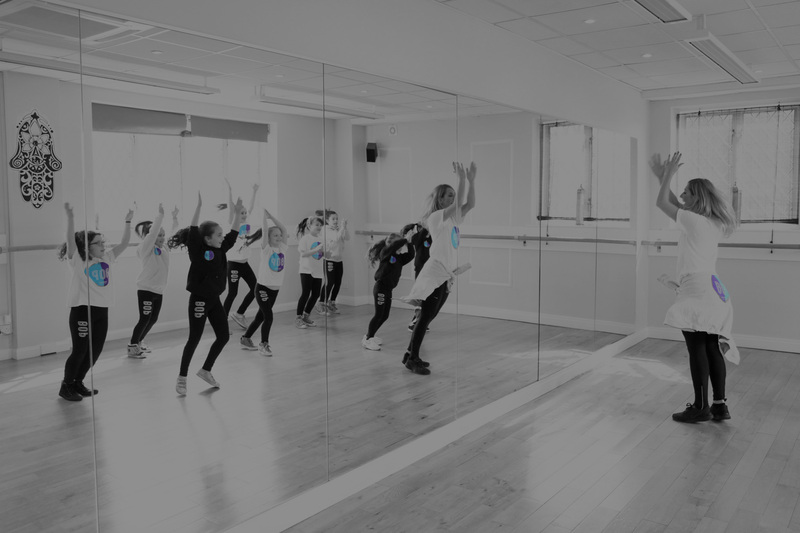 Our expertly choreographed classes range from Baby Ballet to Street Dance and Cheerleading, we also offer the lively Dance Fit for adults. 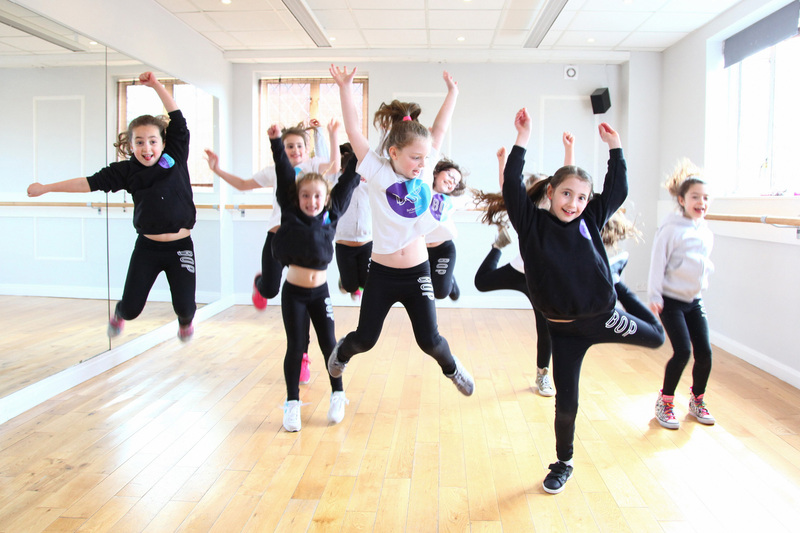 We teach our B.O.PPERS new skills, dance techniques and to above all, shine whilst having fun. All our staff are fully accredited with ISTD, NCSSE, CRB safeguarding policy and first aid training and are fully insured.